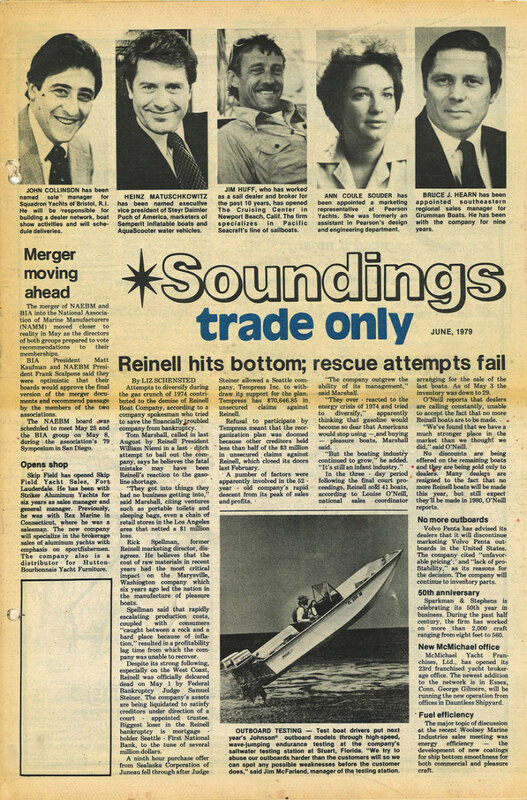 Forty years after Soundings Trade Only launched as a standalone magazine in 1979, the words of its founder still serve as a reliable benchmark to gauge how we’re doing as an industry news source. Turner, a former U.S. Marine and small-town newspaperman, was tired of the way the national boating magazines praised faulty boats and gear or simply failed to report negative news. Turner had started magazine in 1963 to be marine journalism’s equivalent of, as he often put it, the Flying Tigers — the group of World War II renegade pilots who swooped in, scored quick and often unorthodox victories over Japanese enemies, and flew off. Soundings became the original disrupter of the boating press. In the same way, Trade Only was intended to be a mirror where the industry could see itself, warts and all. The original June 1979 issue has all the classic stories that defined the magazine: a cover story on a boatbuilder that couldn’t make it past the gas crisis because it had diversified outside its core business; Volvo Penta announcing the last of its outboards; and the merger of two industry groups to become NMMA. Across the top are the faces of dealers, boatbuilders and engine manufacturers — the faces the magazine has always recognized as the heart and soul of our industry. The title has evolved over the last four decades, but the goal remains the same: solid reporting on news, economic trends, lawsuits, weather disruptions, bankruptcies and, these days, tariffs, and mergers and acquisitions. On our 40th anniversary, news is still our mission. You’ve probably noticed the magazine’s recent redesign. As an industry friend, not sure if she likes it or not, said: “It’s different.” Beyond the updated look, my goal as editor is to keep the same levels of reporting, but add infographics and shorter pieces while opening up the pages to sections of the industry that don’t often receive coverage. I want to provide more voices and opinions so we’re not hearing from the same people all the time. I also want our focus to be more international, without taking the spotlight off the U.S. industry. In other words, broaden the editorial content without losing what has been special about Trade Only for the last 40 years. Looking at 2019, our annual “crystal ball” issue gives an overview of how companies see the coming year. 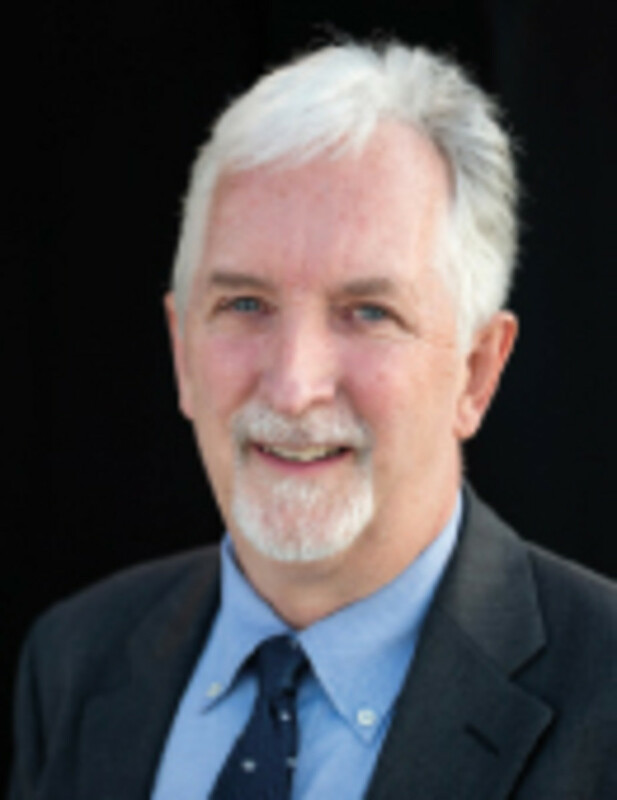 Our 29 industry experts are optimistic about 2019, though most recognize that our eight years of growth will likely slow toward the end of this year. But the consensus also includes positive momentum from the last five years. So even if we do see a flat-line in new-boat sales at the end of this year, the industry will be fine as we wait for growth to resume in 2020.